The final day of swimming at the 2018 Commonwealth Games is upon us, featuring preliminaries of the women’s 400 free, men’s S9 100 back, women’s S8 50 free, men’s 200 IM, and men’s 4×100 medley relay. 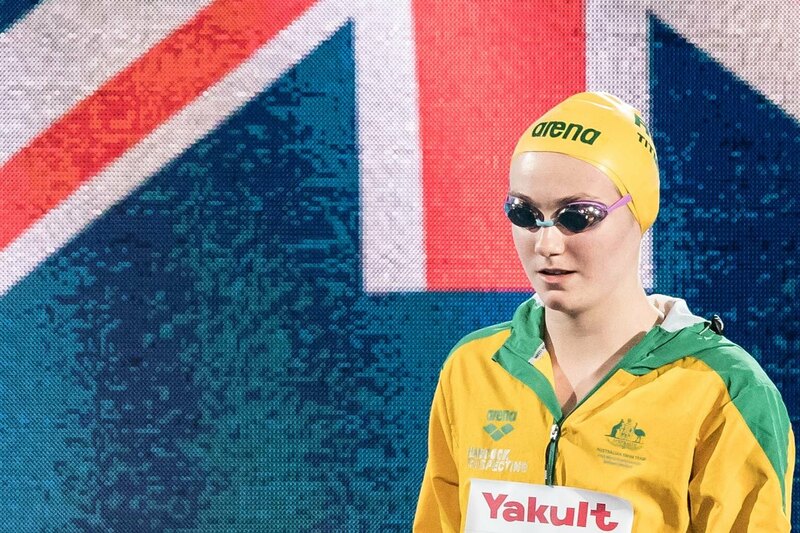 Well off of her season best, Aussie Ariarne Titmus took things at a cruise this morning, still finishing almost a full second ahead of the next-best competitor in the 400 free prelims. The 17-year-old posted a 4:10.22, though her season best from March is a 4:02.36. England’s Eleanor Faulkner (4:11.19) and Holly Hibbott (4:11.65) were next this morning, with another Aussie, Mikkayla Sheridan, fourth in 4:11.69. It was an Australian sweep this morning in the S9 100 back, with Timothy Hodge edging Logan Powell by just a quarter of a second. Hodge was first in 1:05.03, just ahead of Powell (1:05.28), while a third Aussie, Brenden Hall, was third in 1:06.10. Lakeisha Patterson of Australia was first to the wall in the women’s S8 50 free, touching at 31.41. The race for 2nd was incredibly tight between two Canadians, as Morgan Bird edged her teammate Abigail Tripp, 32.27 to 32.54. 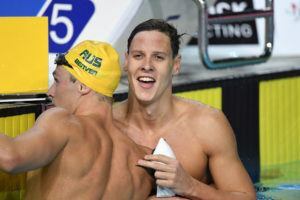 In the third and final heat of the prelims this morning, Mitch Larkin of Australia powered back in the free leg to pass up his teammate Clyde Lewis in the last fifty meters of the race. Larkin and Lewis were the only finishers under two minutes, with Larkin at 1:59.02 and Lewis at 1:59.50. 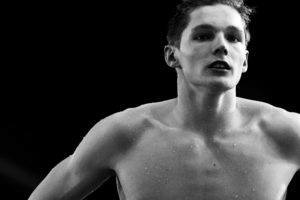 Dan Wallace was one of three Scottish IMers to qualify through to tonight’s final with his 2:00.21, as Duncan Scott (2:00.44) and Mark Szaranek (2:00.58) both making the final, too. Australia was easily through to the finals tonight with a 3:33.61, over three seconds ahead of England’s 3:36.68. Also under the 3:40 mark was Scotland (3:38.79), with Canada in fourth (3:40.79) and South Africa in fifth (3:42.44). 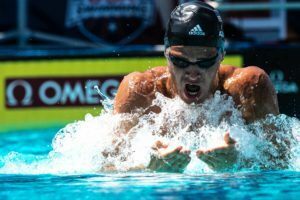 What is the absurd idea to compare achievements of contemporary swimmers with the ones of those who made it 50 or 40 years ago. I know! She keeps bringing the past from 50 years ago. What’s Scott’s second best stroke? Where is the latest medal table?